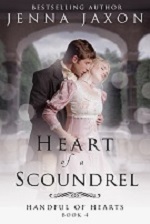 Weekend Writing Warriors ~ 02/10/19 Only Scandal Will Do: An Unlikely Slave | Jenna Jaxon Romance–because passion is timeless. My 10 year anniversary celebration continues with the highlighting of my second series, The House of Pleasure. And I’m beginning with Book 1, Only Scandal Will Do. Set in the wild and wicked Georgian era, Only Scandal Will Do begins with a kidnapping, and the auction of a lady in an infamous brothel, the House of Pleasure. 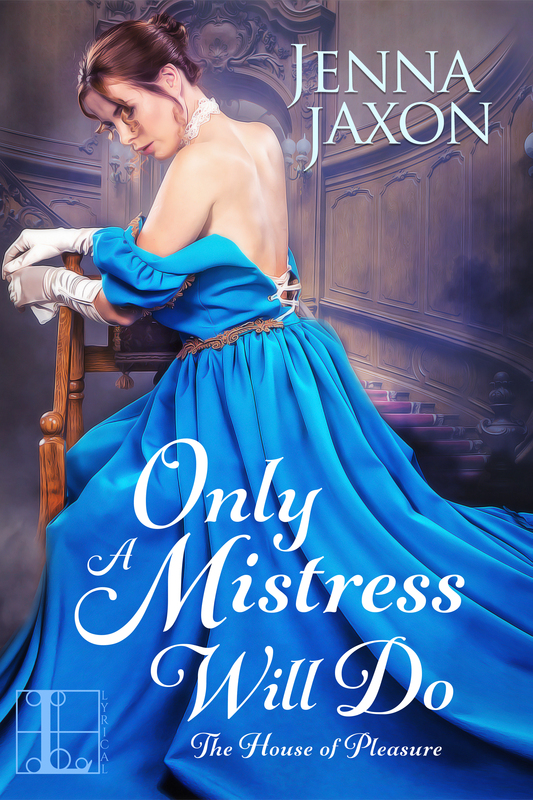 Lady Katarina Fitzwilliam, newly newly arrived in London from the colony of Virginia, has been kidnapped and is being sold as a courtesan in a notorious brothel. Here’s a bit of the auction that may seal her fate. We are in the POV of the man who is considering buying her. 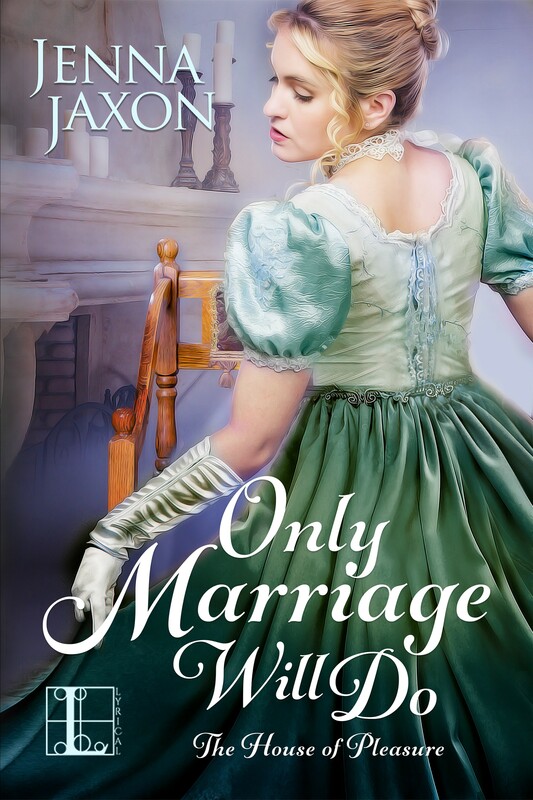 “I’m offered six hundred pounds for this worthless Christian slave,” the auctioneer intoned, from in front of the stage, “the man who masters her will have his work cut out for him–she’s a feisty one, she is. Who’s up to the challenge?” he goaded the crowd. Indeed, the girl looked less and less like a slave–she sat stock still in an attitude of defiance at the senator who drew the whip back for a blow. The man flicked the lashes forward, though without any force; Amorina would not want her girls marked. But the little imp on the floor grabbed the leather straps as they fell, twisted them around her hand, pulled sharply downward and the senator, caught off guard, tumbled onto the stage. The girl jumped to her feet, trying to free the whip from beneath the body of her fallen master. As she tugged, her hair rippled around her in the lamplight, a sensual river of burnished copper swirling like a bright mantle. “One thousand pounds!” Duncan surprised himself–he hadn’t realized he’d spoken aloud. 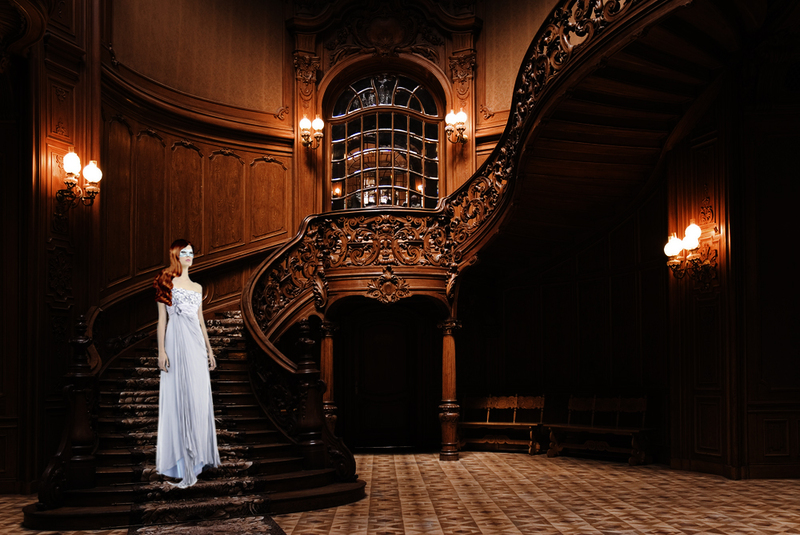 Unable to resist temptation in a London brothel, Duncan Ferrers, Marquess of Dalbury, purchases a fiery beauty. She claims she’s a lady, but how can she be? No lady of his acquaintance in polite society is anything like her. Then he discovers she is who she says, and that this latest romp has compromised her reputation. He knows how that is. One more scandal and he’ll be cast out of London society, but he needs a wife who’ll provide an heir to carry on his illustrious family’s name. 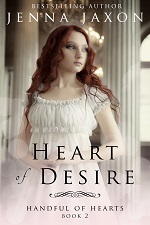 He seeks out Katarina, intending only to scotch the scandal, but instead finds his heart ensnared. He’s betting their future he’ll capture her heart, but does he have what it takes to win the wager? Only Scandal Will do is available for .99 on Amazon and other e-book retailers. This entry was posted in Historical Romance, House of Pleasure Series, On Only Scandal Will Do, On Weekend Writing Warriors, Promotion, Weekend Writing Warriors and tagged .99 book sale, historical romance, House of Pleasure Series, Jenna Jaxon, Only Scandal Will Do, Weekend Writing Warriors. Bookmark the permalink. I imagine her actions came as quite a surprise–not just to the senator but to the audience as well. She’s definitely feisty! I also love the magenta dress on the cover. Thank you, Veronica! Kat is one of my favorite and most fiery heroines! Although I remember this book, I must admit I didn’t remember this scene. Yes, she’s a feisty one. Thanks, Ed. I thought you’d read this one. It’s the end of the scene that describes all the different tableaux: a highwayman taking a woman’s jewels, a sultan and his harem girl, a pirate making a maiden walk the plank, and the Roman slave. It was great fun to write! You have got it going, my friend. Always sultry and exciting. Yeesh… I hope the slavers get a nice swift kick in the nethers. Great concept for a romance though, and that title is awesome. Loved the snippet! Also, I forgot to change the time on my post, but it’s live now! Well, she was actually kidnapped for a specific reason–as the plot thickens. LOL But they will get their come-uppence in the end. Thanks, Amy! I’ll be by soon. I remember this story! Love the new cover for it and for the series! !